friendly team will be ready to help. 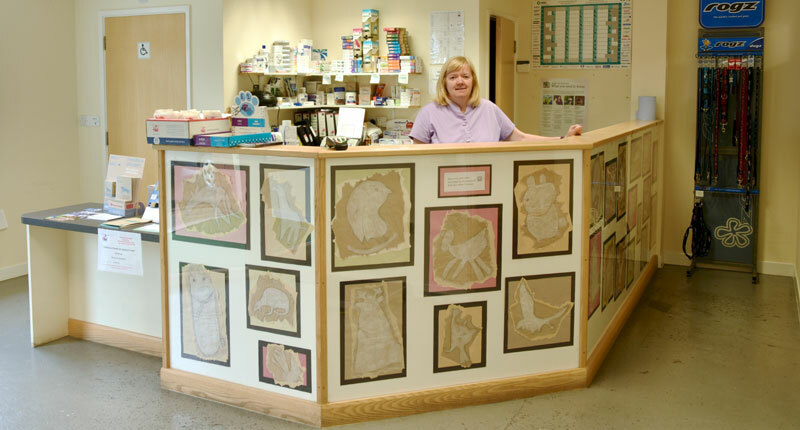 Are you new to Witten Park Vets? Recieve £10 off your first consulation. 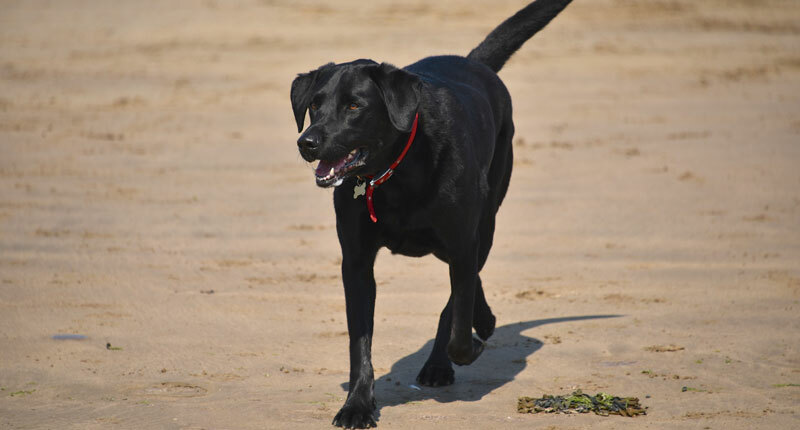 We are vets who love to care for companion animals in the following areas and surround communities: Bideford, Northam, Westward Ho, Appledore, Instow and East the Water. 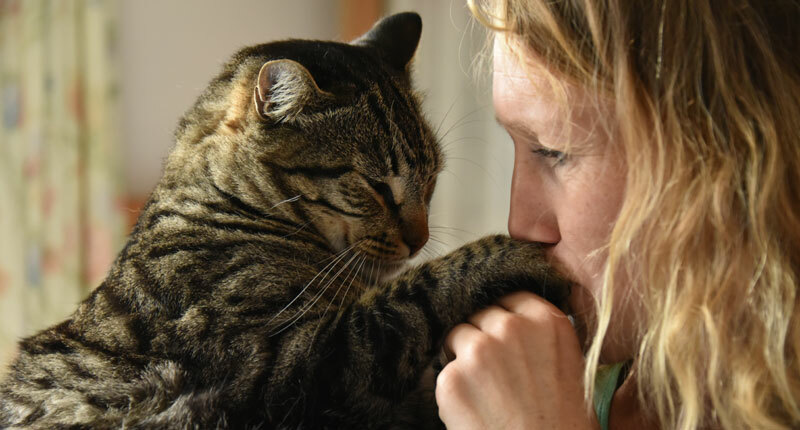 We pride ourselves on providing a personal and friendly service and we can’t wait to meet you and your pet incredibly soon. 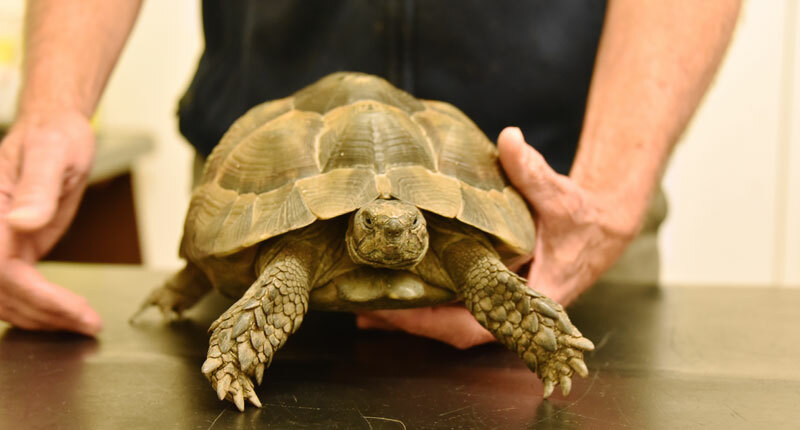 If you would like more information about our practice, please don’t hesitate to get in touch. 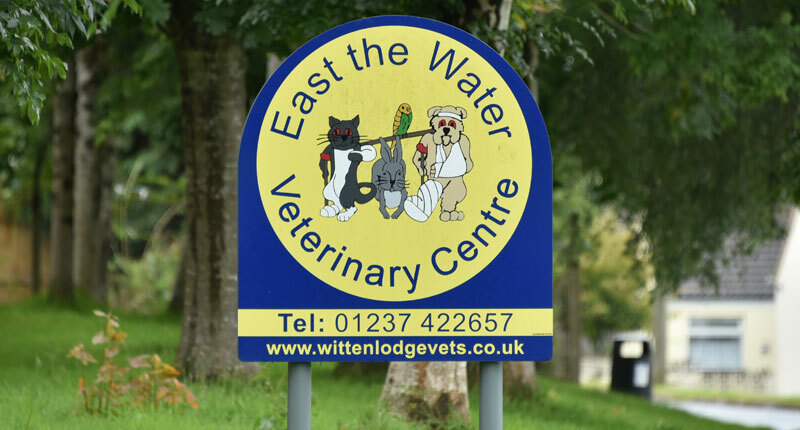 You can contact our Witten Park surgery on 01237 473278 or our East the Water surgery on 01237 422657. 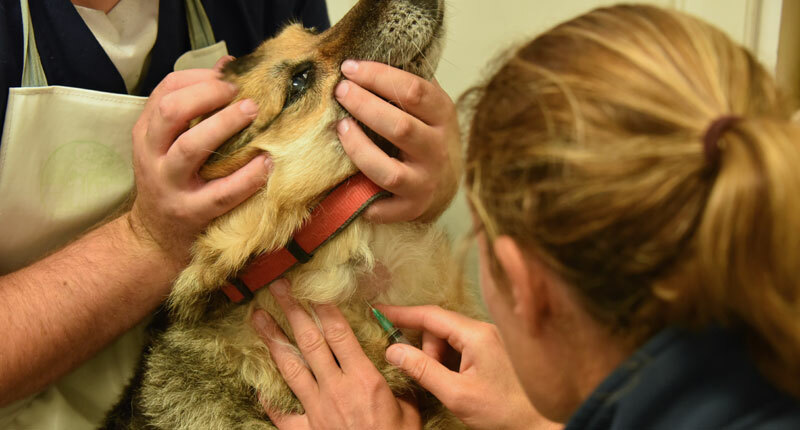 How can accupuncture help your pet?